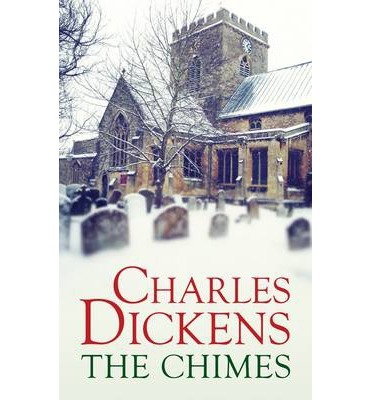 In the second of his series of Christmas books, Charles Dickens wrote The Chimes one year after A Christmas Carol. Tackling familiar themes of redemption, social injustice and family, it is a story of hope and contemplation and is a moving festive read well worth discovering. As Trotty's working day as a lowly messenger draws to a close, his daughter, Meg, arrives with her fiance Richard in tow, and they proudly announce their wedding for the following day. This is cause for celebration of course, although their happiness is tempered by the comments of an alderman and other well-off citizens on the rights of the poor to marry. During the night, Trotty hears the chimes of a church bell and ventures out to climb the belltower. At the top he is greeted by goblins who tell him that he died during the climb and must now spend his time watching his friends and family live out their lives. What he witnesses makes for grim viewing: Richard turns to drink and dies penniless, leaving a widowed Meg to cope with bringing up their child; Trotty's friend Will is in and out of prison, and Will's daughter Lilian ends up falling into prostitution. But the worst is yet to come. Destitute and desperate, Meg contemplates drowning herself and her young child. Wild with fear, Trotty cries out that he has learnt his lesson and suddenly his daughter is able to see him. At the last second, he rescues her from the brink of destruction. Trotty wakes as if from a dream to the bells chiming out the beginning of a new year, and finds that no time has passed and it is New Year's Day. But as he sees his daughter cheerfully preparing for her wedding day, he is baffled as to whether this is just a dream within a dream. 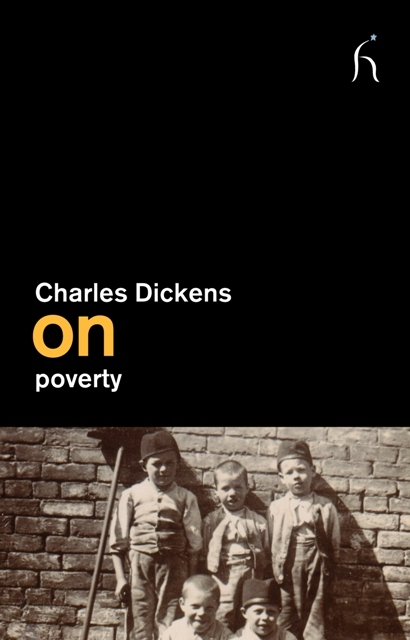 Dickens is famous for his moralising and the entreaties within his fiction to help the poor, and characters such as the Cratchit family, or little Joe in Bleak House have become iconic figures in our recollections of the nineteenth century's working class struggles. 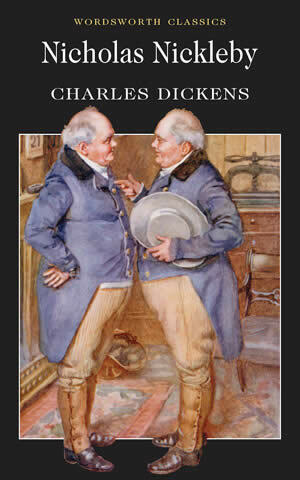 This collection includes articles such as ‘A Poor man and his beer’ and ‘Walk in the Workhouse’ based directly upon Dickens' own involvement and experience of walking round the more derelict areas of London and England to meet the poor firsthand and report their plights to the reading population, as well as considering Dickens' own charitable work, such as his involvement in setting up a refuge for prostitutes, as defended in his article ‘A Home for Homeless Women’. In contrast to his personal nostalgia for the innocence of childhood, Dickens tirelessly argued against those who hearkened back to the good old days, instead flying the flag for evolution and development. 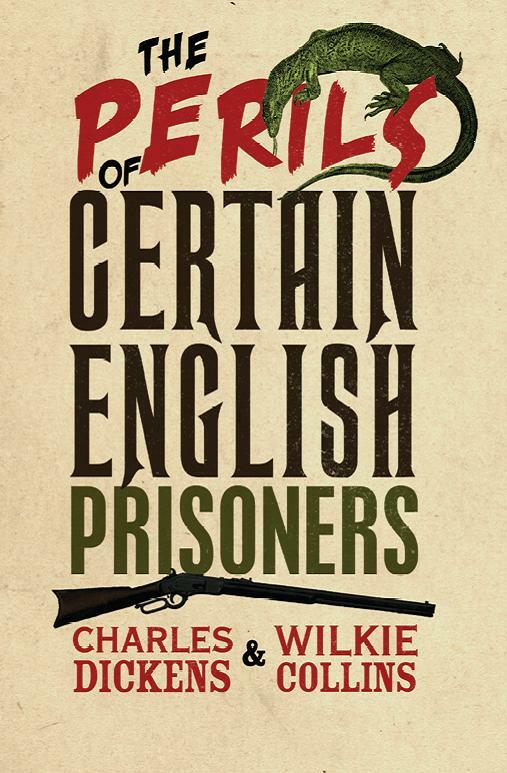 A classic collaboration between two literary giants, The Perils of Certain English Prisoners is a gripping adventure story filled with murder, intrigue and strong female characters. Fascinating in its use of female heroines, this is a rousing adventure story set on an island near the English colony of Belize. The island's silver mine is overrun by pirates with a number of colonists murdered and those not killed are taken prisoner. The initiative of the women prisoners enables the captives to escape. A newly edited volume of tales orignally published in a Christmas edition of Dicken's own magazine, re-issued just in time for the festive season. 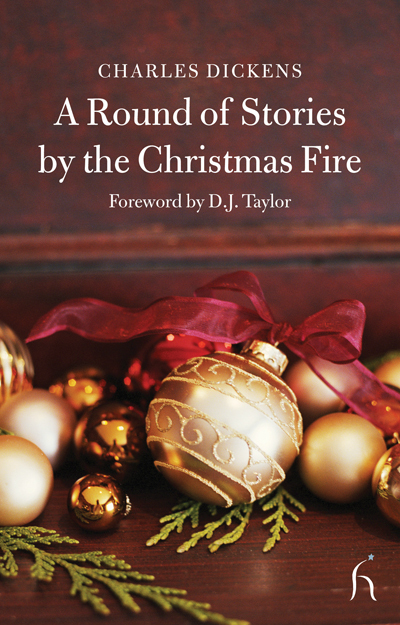 A Round of Stories by the Christmas Fire offers tales of romance, theft, justice and heart-warming family reunions. Some of the haunting tales are inspiring while others are chilling. The voices of this round include servants and employers - host and charwoman, mother and nursemaid - and some surprising ruminations on topics as diverse as disability and interracial love. 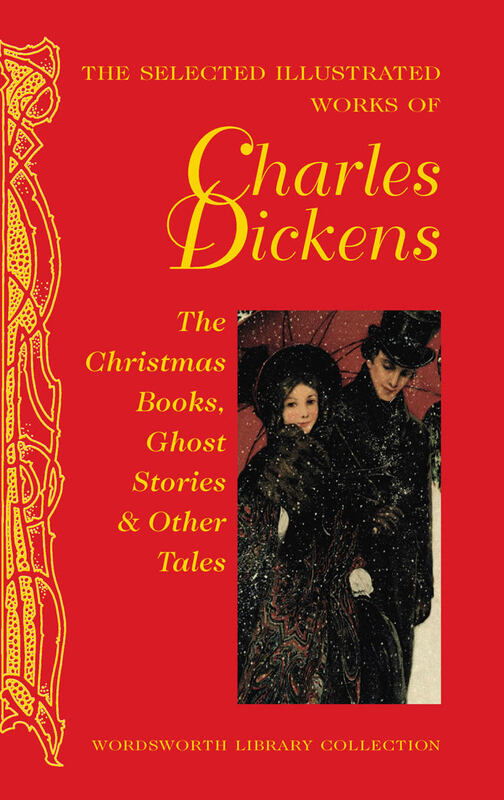 Compiled by Charles Dickens, and counting Elizabeth Gaskell and Wilkie Collins among its contributors, this rediscovered work is an ingenious collaborative tale of the supernatural with indelible touches of pure Dickensian comedy. 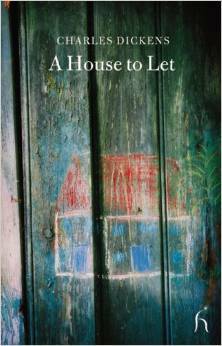 When the narrator spies a deserted house from his railway carriage, he determines to take up residence. But local legend has it that this is a haunted house, and no servant will dare enter employment. Refusing to be thwarted, he instead invites a number of acquaintances to join him, commissioning each with the task of routing out any supernatural inhabitants. As they gather together on twelfth night, each recounts his version of the ghostly activities. 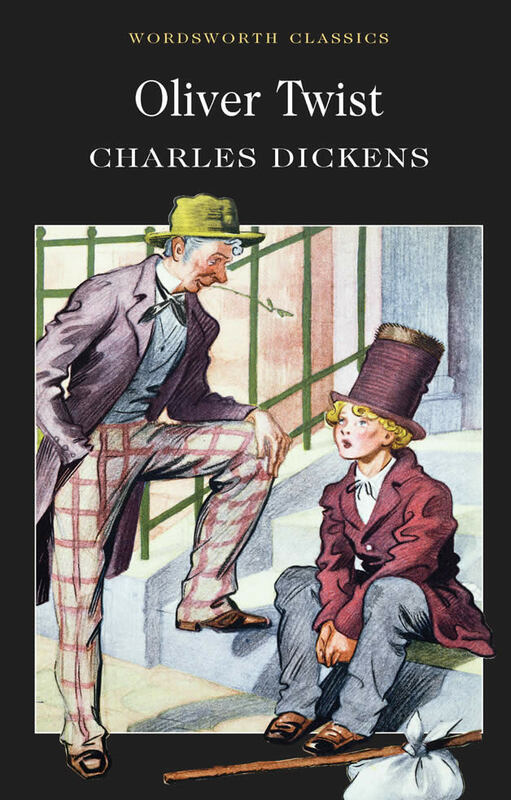 Dickens reputation was enhanced and strengthened with Oliver Twist. The novel conatins many classic Dickensian themes - grinding poverty, desperation, fear, temptation and the eventual triumph of good in the face of great adversity. Oliver Twist features some of the author's most enduring characters, such as Oliver himself, the tyrannical Bumble, the diabolical Fagin, the menacing Bill Sykes, Nancy and 'The Artful Dodger'. Introduction and notes by Ella Westland, University of Exeter. This novel includes an introduction and notes by Dr T.C.B. Cook, and illustrations by Hablot K. Browne (Phiz). Following the success of Pickwick Papers and Oliver Twist, Nicholas Nickleby was hailed as a comic triumph and firmly established Dickens as a 'literary gentleman'. It has a full supporting cast of delectable characters that range from the iniquitous Wackford Squeers and his family, to the delightful Mrs Nickleby, taking in the eccentric Crummles and his travelling players, the Mantalinis, the Kenwigs and many more. Combining these with typically Dickensian elements of burlesque and farce, the novel is eminently suited to dramatic adaptation. So great was the impact as it left Dickens' pen that many pirated versions appeared in print before the original was even finished. Often neglected by critics, Nicholas Nickleby has never ceased to delight readers and is widely regarded as one of the greatest comic masterpieces of nineteenth-centure literature. 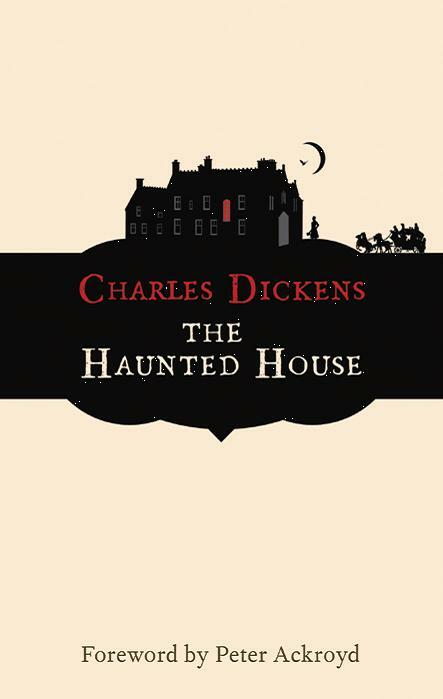 Compiled by Charles Dickens and including chapters by Elizabeth Gaskell and Wilkie Collins, A House to Let is a composite tale of mystery and intrigue set amid the dark streets of Victorian London. Advised by her doctor to have a change of scene, the elderly Sophonisba takes up lodgings in London. Immediately intrigued by the vacant 'house to let' opposite, she charges her two warring servants, Trottle and Jarber, to unearth the secret behind its seeming desertedness. Rivals to the end, they each seek to outdo the other to satisfy their mistress' curiosity, but it is only after repeated false starts - and by way of elaborate tales of lost men at sea, circus performers, and forged death certificates - that they happen upon the truth.